Outstanding food, coupled with first-class service are what make our event catering stand out from the crowd. Our award-winning in-house chefs regularly incorporate fresh, local ingredients into their imaginative, seasonal menus. Of course here in the South West, we are lucky enough to have an abundance of outstanding food and drink suppliers on our doorstep. 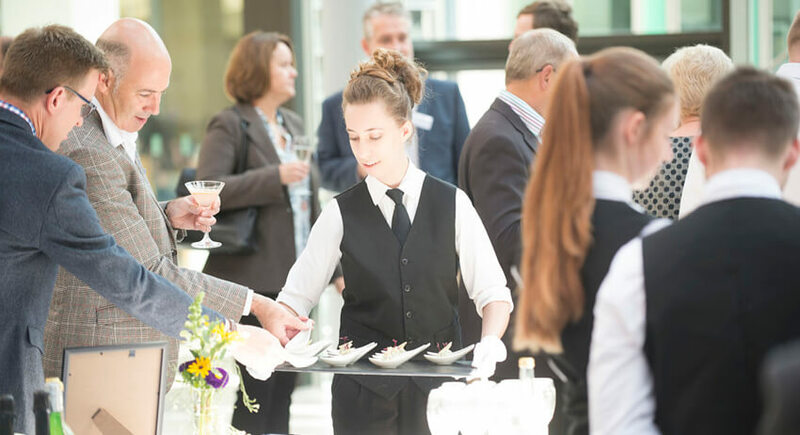 From fuelling your delegates during a conference or meeting, to celebrating success with an awards ceremony, we know just how important quality, delicious food and drink is to our clients. Our expert team work closely with you on every aspect of the catering as part of our event services. We understand the importance of top quality dining for events and the need to ensure that you get the best from your budget. Menus are enhanced by our dedication to continuous improvement. Our award-winning chefs pride themselves on their professional development and share a passion for creating the finest food for your event. We are proud to regularly compete in national competitions, such as The University Caterers Organisation (TUCO) Chefs Competitions. 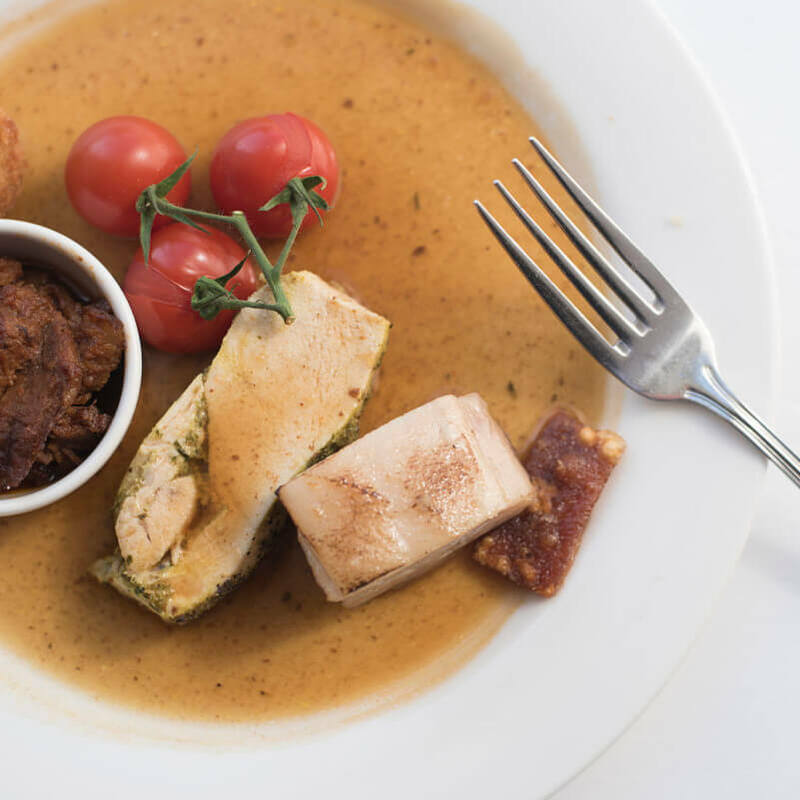 The Sustainable Food Policy and affiliations with organisations such as the Fairtrade Foundation and Food and Drink Devon allow us to work with responsible, experienced suppliers, resulting in a variety of well-considered menus. Our award-winning Chefs pride themselves on their professional development and regularly compete within their industry. We're proud to be member of Food & Drink Devon. We strive to incorporate environmental and social considerations into our product and service selection process. If you or your party have any allergens please make your Event Specialist aware.